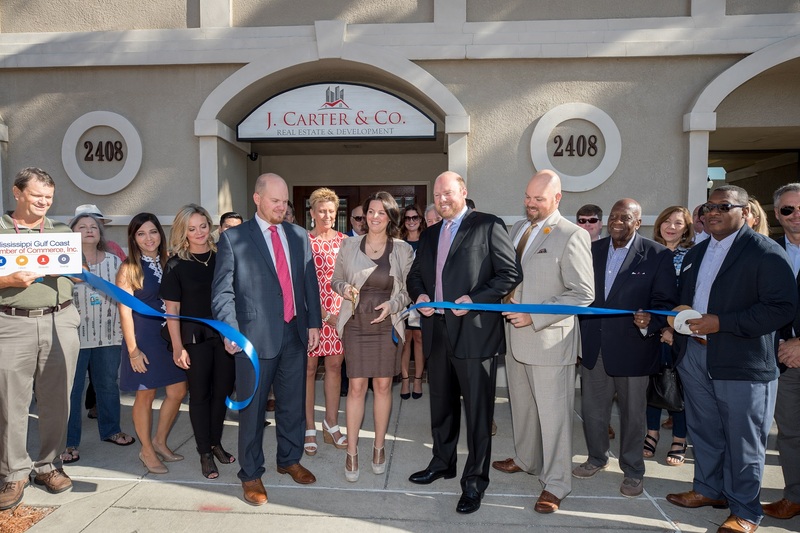 Homes for Sale in Ocean Springs MS, Gulf Coast Homes | J Carter & Co. 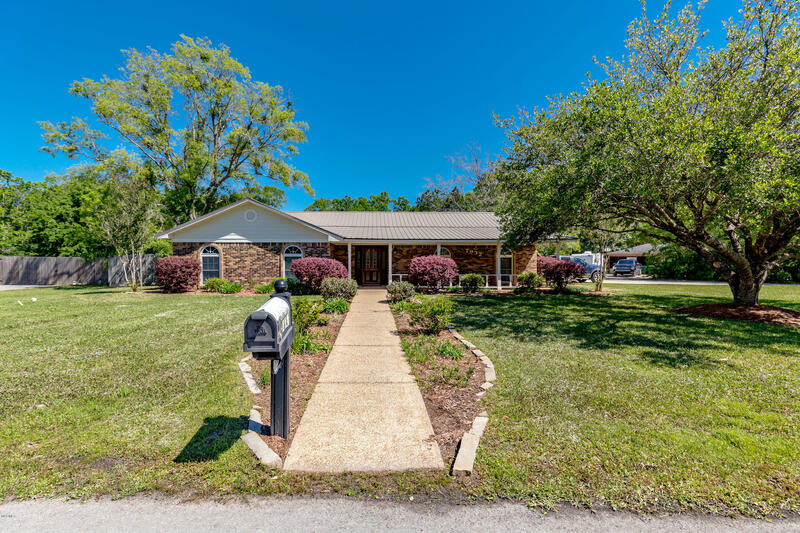 Explore Ocean Springs, MS real estate. 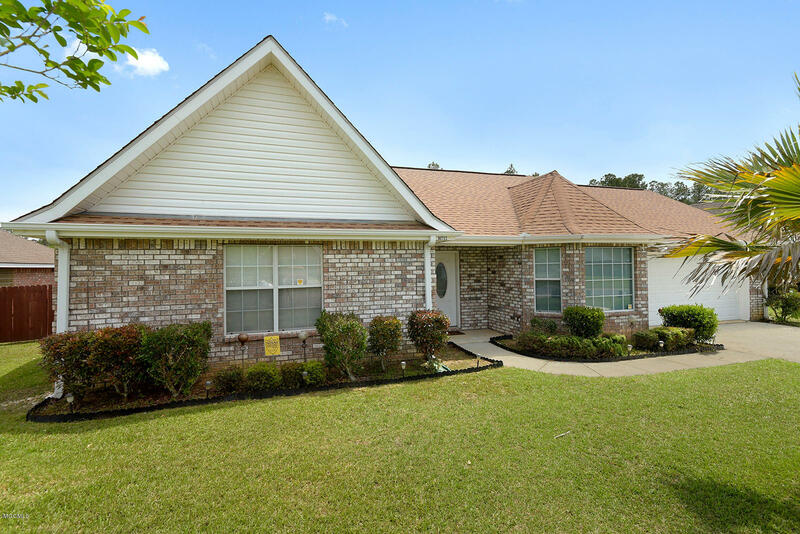 Here you will find all current homes for sale in Ocean Springs. To save your favorite listings, create an account and we'll let you know when similar properties come on the market. Click here to learn more about the city of Ocean Springs. 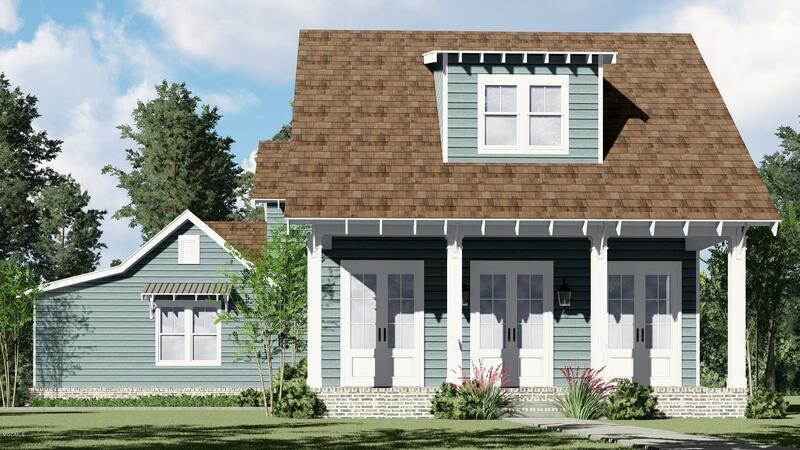 You may also be interested in exploring condos in Ocean Springs. 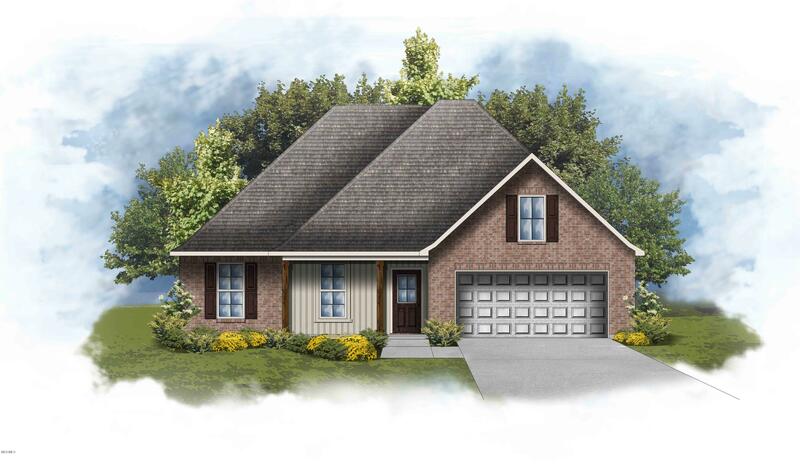 This Roebuck IV A is a spacious 4 bedroom 2 bath open and split design with a large kitchen island overlooking the living room. Upgrades Added: Luxury Wood Look Ceramic Flooring, Extra Recessed Lights and Framed Mirrors in Baths! 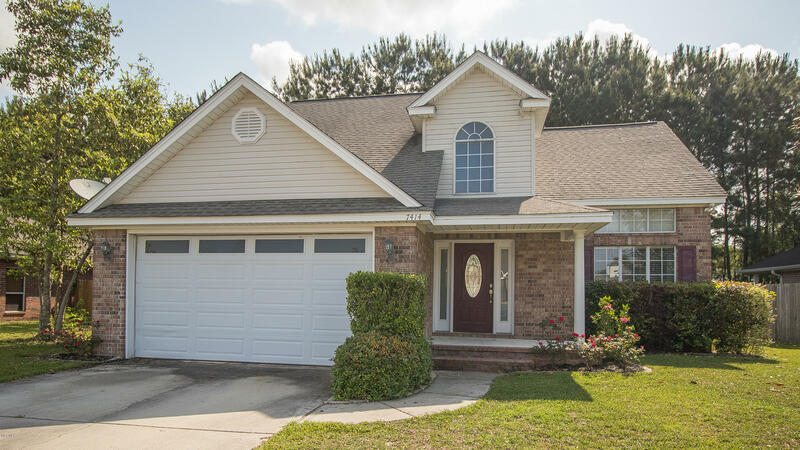 Special Features: Slab granite counters with under-mount sinks throughout, maple cabinets with hardware, stainless appliance package, crown molding, recessed lights, fireplace, sod, landscape, 30 year shingles and so much more! Energy Efficient Features: Vinyl Low E tilt-in windows, radiant barrier roof decking, high efficiency carrier HVAC and electric heat pump and more. Estimated Completion: July 2019! Rare find in Ocean Springs!!! 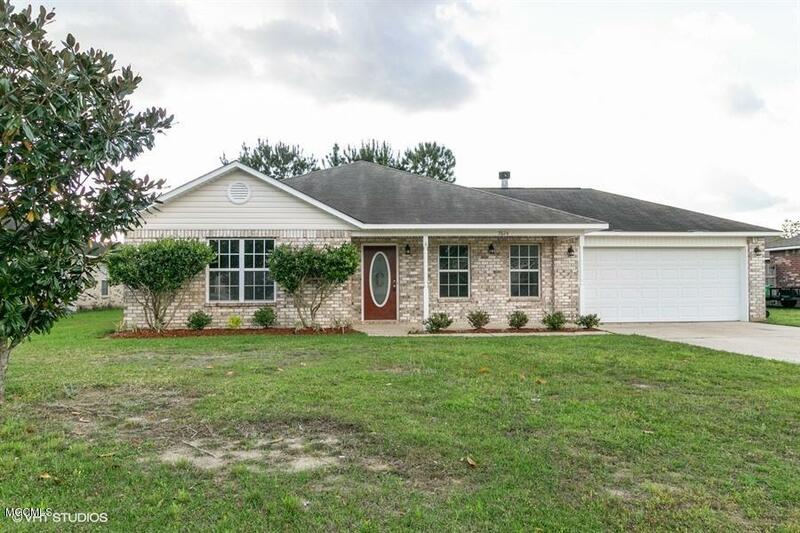 House is located in very desirable neighborhood, Blue Ribbon National Award Schools of Ocean Springs, has formal dining, formal living with fireplace, large family room opened to spacious kitchen with lots of storage space. Spacious home for large family, could be 6 bedroom if upstairs den will be inclosed. 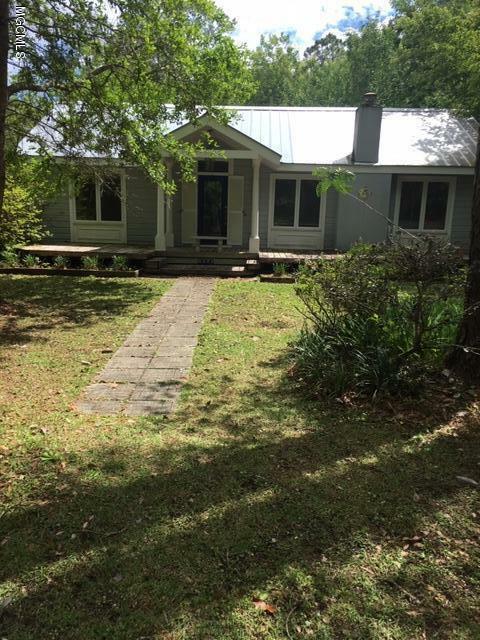 One bedroom and bathroom downstairs, remaining rooms are upstairs with also another media room/bonus room or den.. Inground pool and screened in porch is great for afternoon relax. Don't wait, call agent for private showing! Attention to Detail and Architectural Elements Abound in this Gorgeous Custom-built Home using the Finest Fixtures & Finishes. PLUS Mother-in-Law Suite. and Spectacular Over-Sized Screened in Back Porch. 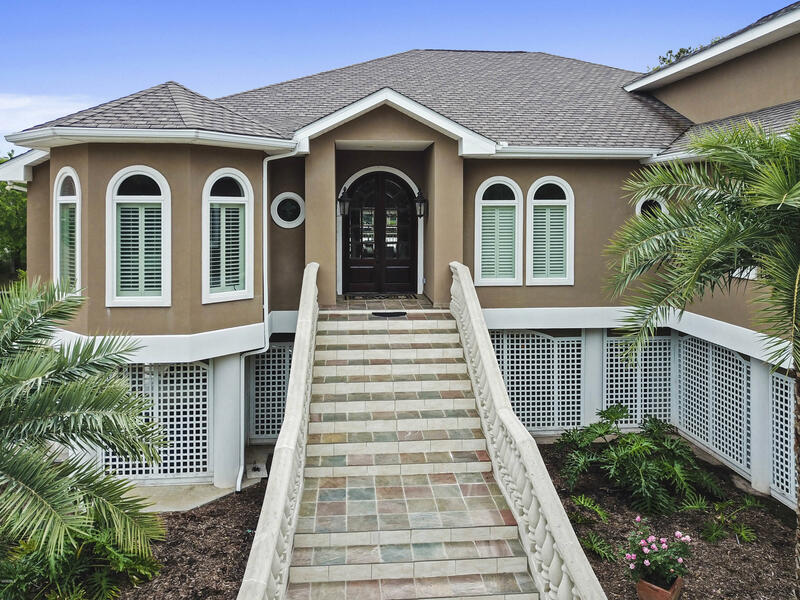 Exquisite Travertine and Wood Floors, High Ceilings and Abundant Crown Molding. Spacious Great Room with Cozy Gas Fireplace. Stunning Formal Dining Room. Open & Airy Kitchen features Beautiful Granite & SS Appliances including Gas Cook-top. Resort Style Master Suite with Whirlpool Tub, Separate Fully Tiled Walk-in Shower and Walk-in Closet. 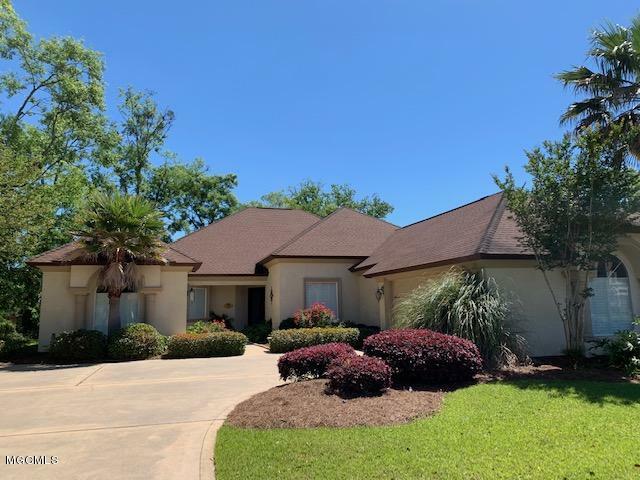 Other Wow Worthy features include Sprinkler, Security, Double Garage, Privacy Fenced in Backyard and No Flooding from Katrina. Ocean Springs Schools. Easy Access to Hwy 90 and I-10. Don't wait; call and schedule your showing today. 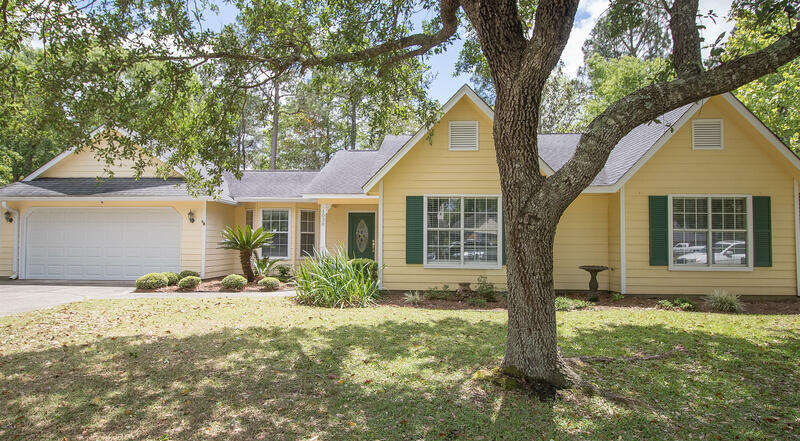 Stunning home in the picturesque Stark Bayou subdivision of Ocean Springs where mature oak trees abound! The sellers have spared no expense making this home completely move in ready! 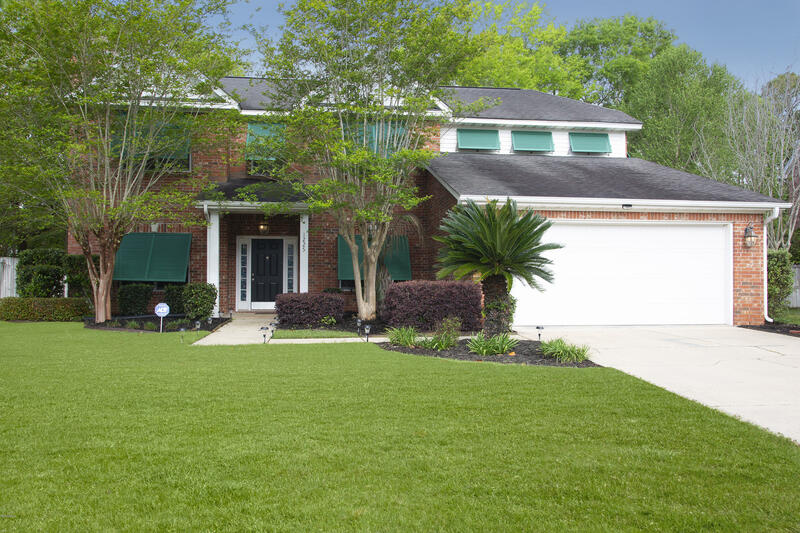 The large backyard and covered patio is the perfect spot for your kids to play! It even comes with the workshop! Features include; granite counter tops, brand new laminate wood floors, wood burning fireplace, canned lighting, NEW range oven, NEW carpet in the bedrooms, large laundry room with built-in cabinets, gutters and a double garage with a storage area! The master bedroom is roomy featuring a walk-in closet, double vanities, large jetted tub with skylight and separate shower. Homes in this area tend to move quickly so call today to schedule your showing!